Between 2002 & 2015, Dr. Rouhana was the Executive Director of Berytech Technological Pole for Business Innovation & Incubation in Lebanon, counseling and mentoring Lebanese entrepreneurs in their startup ventures. Since 2008, he has been the senior strategy & technical advisor to Berytech Fund, an entity investing in Lebanese technology start-ups. Dr. Rouhana is a lecturer at the Saint Joseph University Faculty of Engineering (ESIB). He also is a Board Member of ISOC-Lebanon Chapter, Berytech, and Lebanon Internet Center (LIC). 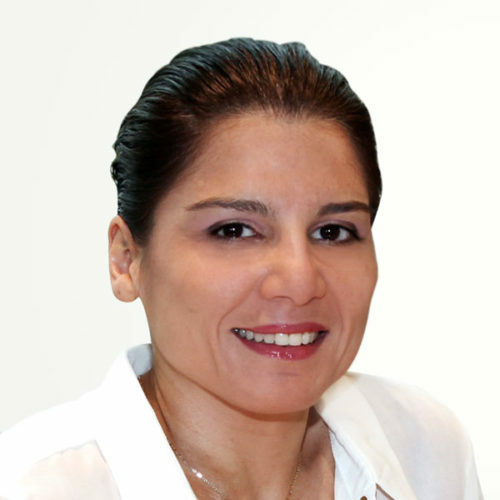 Dr. Rouhana is a certified Business Incubation Trainer from InfoDev (WorldBank) and an accredited Business Innovation Center (EU-BIC) auditor, and administrator of Beirut Internet Exchange Point. Dr. Rouhana holds a Telecommunications Engineering degree from the Saint Joseph University and a PhD in Networking Systems from Université Pierre et Marie Curie in Paris. He is an EDP graduate from INSEAD, France. A seasoned banker, Randa is the Manager at the Office of the Group Chief Executive Officer at Bank Audi. Prior to that, she handled the positions of Group Coordinator at the Office of the Chief Executive Officer and Senior Corporate Finance Analyst at the Corporate Finance Department. Randa is also active in Lebanon’s booming entrepreneurship scene, serving as a Member of Board of Directors of Berytech. 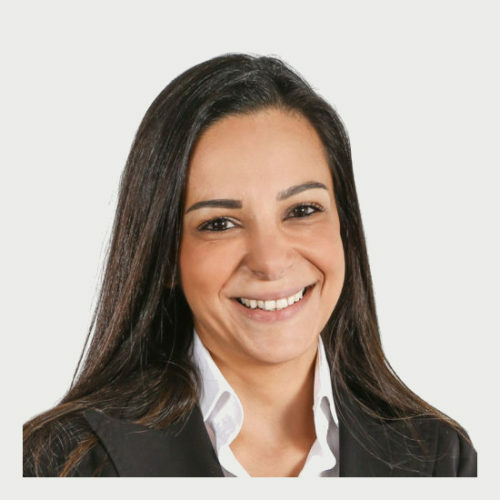 Randa received a Masters in Finance from American University of Beirut in 1997 and a Bachelor of Business and Economics from American University in Paris in 1994. Abdallah is a Partner at Result Venture Knowledge International. He founded the first European Electronic Money issuer Bank in Europe Hipay. 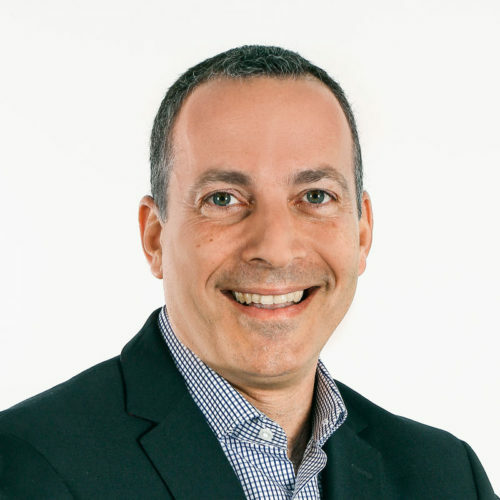 Abdallah started his professional career as a Chief Technology Officer at L’Oréal. Later he was a co-founder of Euromodas, Blue Line International, Eurodata, Hi-Comm, Tel2Get, and M.I.T. He has been part of the management team of KleLine/Paribas, Mepax, and Res-Hotel. As an interim manager, he worked for STS, Cap-Invest, Ingot Brokers, Paynova, Eccox, ProjectPlace, Letsbuyit, Netlog, and Kyube. He has helped ProjectPlace, Appgate, Zoom, eSafeTransfer, Aura Eventos, DMS, and Cyber Spectrum to roll-out internationally. As an investor, he is or has been involved in Blueline, Nutrimate, Mepax, Res-Hotel, Hi-Comm, Tel2Get, NTSys, and Xylux. 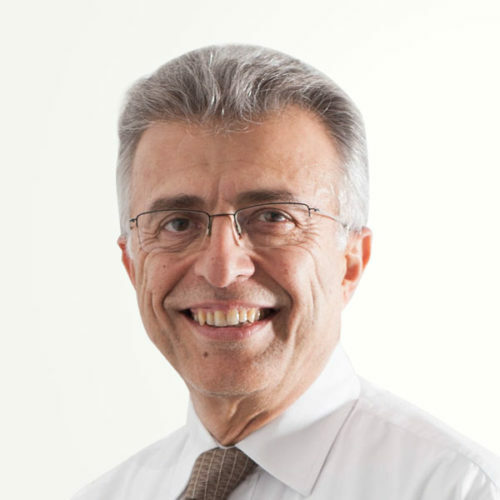 He serves as a Member on the boards of HiPay Porte Monnaie Electronic, Hi-Comm, Medef, CCBF, CCSF, AFPI, Berytech. 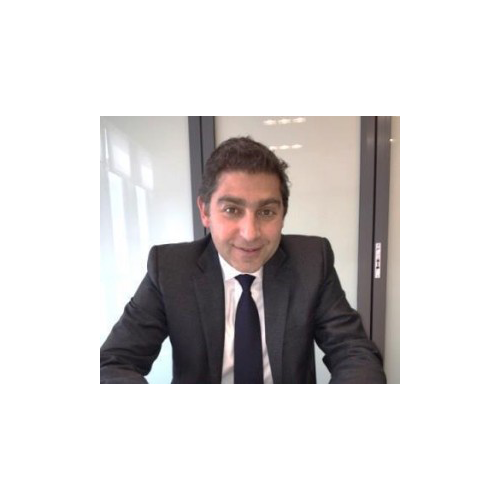 Abdallah is an Engineer in Data Processing from ENSIIE – ENST (Paris) and MBA at Insead. 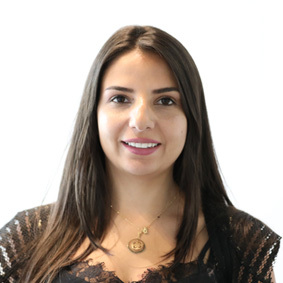 Corine is the Investment Manager at Insure and Match Capital Holding SAL (IM Capital) since April 2015. She supervises the matching & insurance capital process and manages the work of the analytical team. Mohammad holds the position of Deputy Country Manager at Arab Bank. Previously, he was Head of Private Banking Strategy at Arab Bank. His career path encompassed the positions of Associate at Booz Allen Hamilton, Relationship Manager - Private Banking at Banque Audi, Relationship Manager - Corporate and Investment Banking at Saudi Investment Bank, as well as Relationship Manager - Commercial Lending at Bank Audi. Mohammad is the Chairman of the Board of Arab Investment Bank since 2011 and he serves as a Member of the Board of Directors of Berytech since 2012. Mohammad received a Master in Business and Finance from the Lebanese American University in 1998. Alain has built a distinguished career at Majid Al Futtaim. 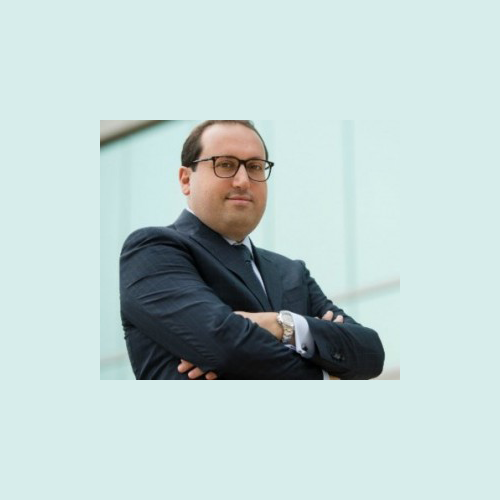 He was formerly the Chief Corporate Development and Brand Officer at Majid Al Futtaim Holding, and Vice President (Legal) and Head of Business Development at Majid Al Futtaim Properties. 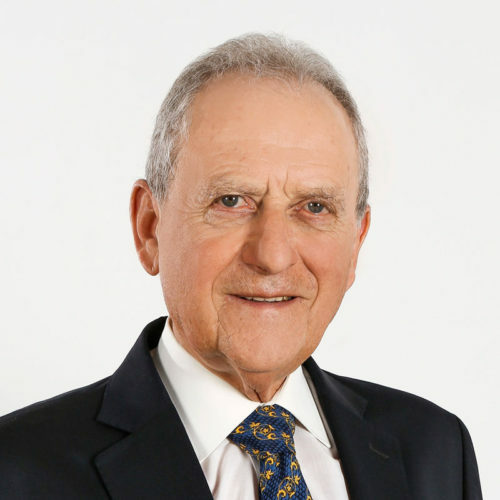 Prior to that, Alain served as Executive Vice Chairman of the Investment & Development Authority of Lebanon (IDAL) and a founding partner of the Bejjani - Melkane - Rached law offices. He is a board member of the Lebanese Chapter of the Young Arab Leaders and the Lebanese Economic Forum, a member of the Beirut Bar Association, and an executive committee member of the Lebanese International Business Council. Alain holds a Bachelor’s Degree in civil law and a Master’s in Civil and Corporate Law from Université Paris XII. Alexandre currently holds the position of Investment Officer at IM Capital. Prior to joining IM Capital, Alexandre worked for more than two years in Cairo, Egypt, as part of Flat6Labs, a regional hybrid accelerator / venture capital structure; supporting both on business development and fundraising, and on the company's portfolio management. 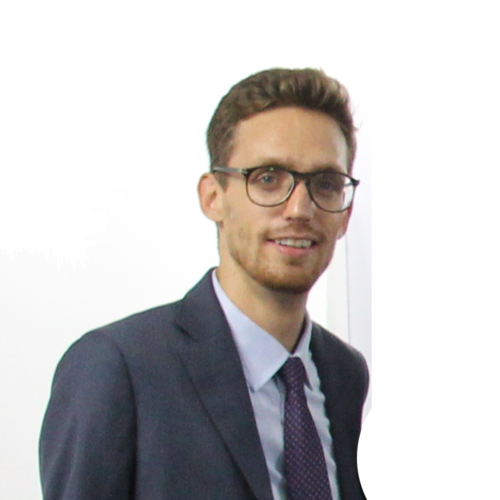 Alexandre holds a Master Degree in International Affairs from Sciences Po Paris and a B.A.in Political Science from the George Washington University, in Washington D.C. During that time, he interned with think tanks & research centers and helped organize events for corporate and governmental clients. Alexandre also attended the Académie de Port-Royal, a Paris-based art studio, and worked with the founders to expand their online presence. Ghida currently holds the position of Administrative Officer at IM Capital. She has four years of professional experience in business management & administration. Prior to joining IM Capital, she was a Senior Collaborative Provider at the Modern University for Business and Science. She holds a Master's Degree in Project Management from Cardiff Metropolitan University and a Bachelor’s Degree in Public Relations from the American University of Science and Technology. Nourdine currently holds the position of Senior Program Executive at IM Capital. Prior to joining IM Capital, Nourdine worked closely with regional corporates and government entities at ArabNet, to create platforms and programs for sourcing innovation and creating commercial opportunities for new technologies. Furthermore, Nourdine was responsible for business development and acquiring sponsors and partners for ArabNet's annual conferences in Beirut, Dubai, Kuwait and Riyadh. Nourdine’s portfolio includes partnering with (and not limited to) Central Bank of Lebanon, Saudi SME Authority, Smart Dubai, OMD, Pepsi, Thomson Reuters, STC, Touch, and Bank Audi. Nourdine has extensive experience in social business and capacity development as he was part of the PPD Program launch by Loyac, Horsh Beirut Advocacy campaigns by Nahnoo, and was a volunteer in Red Cross Youth Club. Sami is currently the co-founder and managing partner of Berytech fund, and the co-founder and vice chairman of Berytech fund II. He spent most of his career with major US investment banks, namely Merrill Lynch, EF Hutton, Shearson American Express and Lehman Brothers, in Beirut, New York, and London. He has a diploma in Law & Economics from Saint Joseph University (USJ) in Beirut.